Great value pants with all the features you need and nothing you don't. 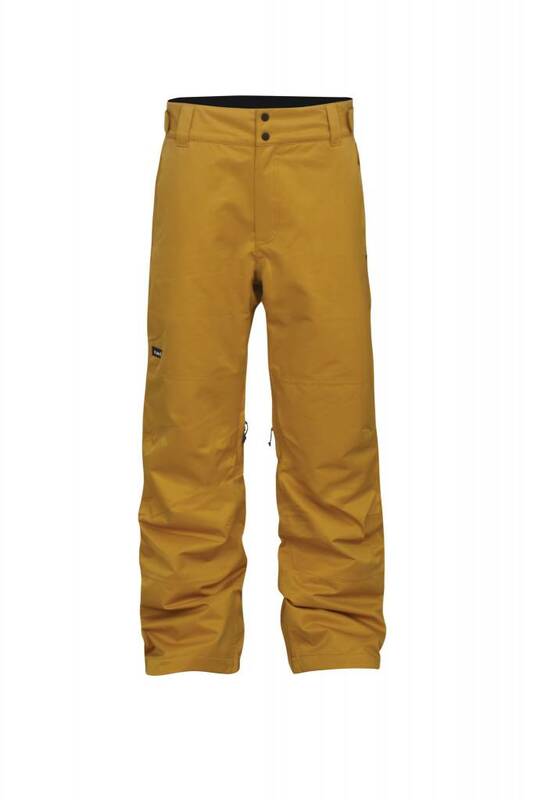 The Men's Feel Good Pant in Mustard. Get all the features you need and nothing you don't with the Men's Feel Good Pant in Midnight Palm. Price-point performance! 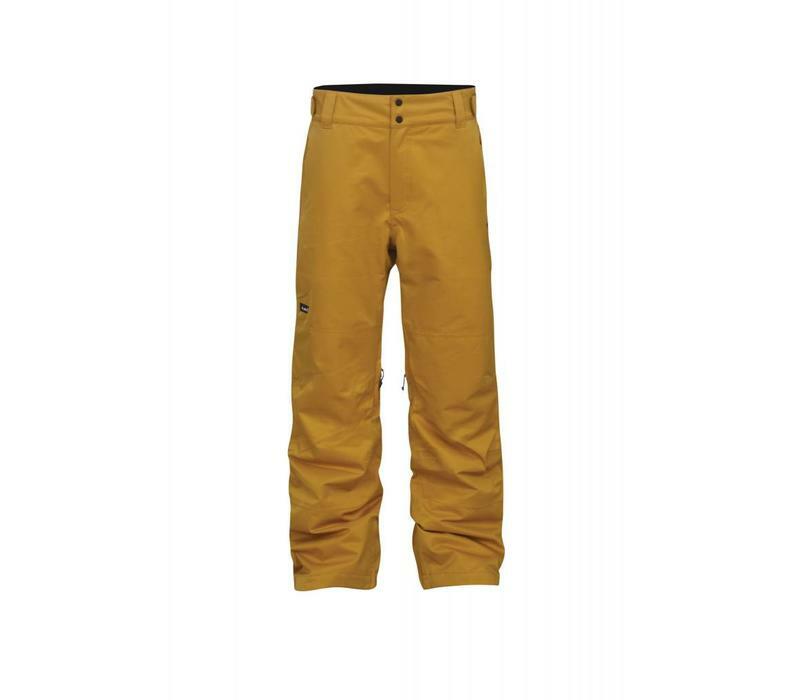 The Men's Feel Good Pants are designed for fully functioning simplicity and are built using Planks RIDEdry10 fabric.